Is your dog or cat over 4 years of age? Did you know that by the time our pets reach that age, 85% of them have some form of dental disease, also known as periodontal disease? What causes this problem, and what can we do to keep our pets in the other 15% of this statistic? Beverly Hills Veterinary Associates unfortunately sees our fair share of dental disease. 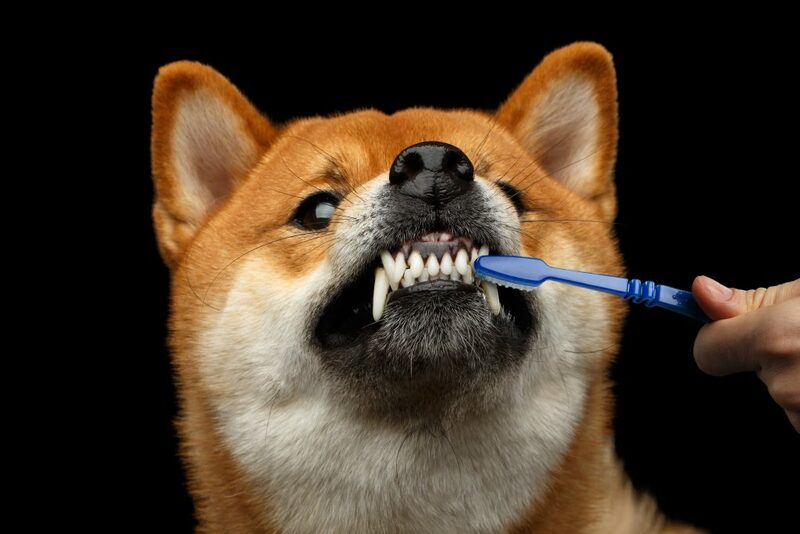 We’re here with some pet dental disease basics, as well as to help you learn more about how to prevent periodontal disease in dogs and cats.